The City together with the Berlin November has declared the 2017 Berlin November Traditional Horse Racing ready for Saturday 25 November. The race is in its fourth year this year and founder of the race Luthando Bara confirmed at the Media Briefing on Thursday 23 November at Ground X in Westbank that the race will be a spectacular event incorporating various activities ranging from fashion show, Miss Berlin November, horse racing in three phases – Umphalo, Umhambo and Umkhwelo, Craft Corner, Boxing, Children’s Village and entertainment with various national and local artists. 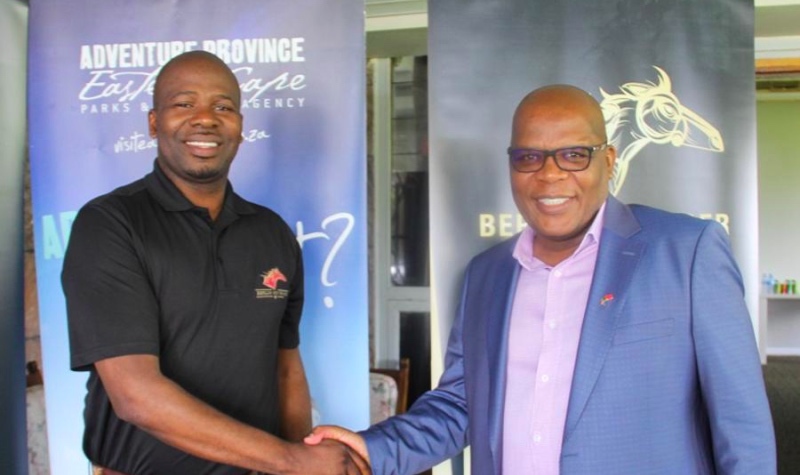 Adding to that Executive Mayor Xola Pakati said that the City is ready and has met up to its promise to provide running water, electricity and other infrastructural services. “The Berlin November brings both joy and excitement in our City with spin offs in both the formal and informal economy and we appreciate that." Entertainment set to rock the stages of this event include Afro-pop singers Amanda Black and Sjava, House DJ Prince Kaybee, Hip hop DJ Ms Pru and Swaziland born Sands leading the pack pf the multi -talented musos amongst others. Also making appearances is Thuli Phongolo of Generations, Motsoaledi Setumo of Generations fame, Lusanda Mbane of Scandal and other television personalities. The organisers have ensured that horse racing prize money increases over time and this year the winner takes all for both traditional and thoroughbreds is R200 000, with the total prize money being R650 000 for the traditional horse racing handicap featuring different races. The Eastern Cape Gambling and Betting Board also shares the moral responsibility to drive brand awareness and education about responsible gambling through creating a presence on strategic platforms such as this event “in order for us to engage and connect with our target audience in an intriguing and positive way,” adds CEO of the Eastern Cape Gambling and Betting Board Mabutho Zwane.